A BEAUTY contest with a difference has come to the UK and it sees women of all shapes and sizes competing for the crown. 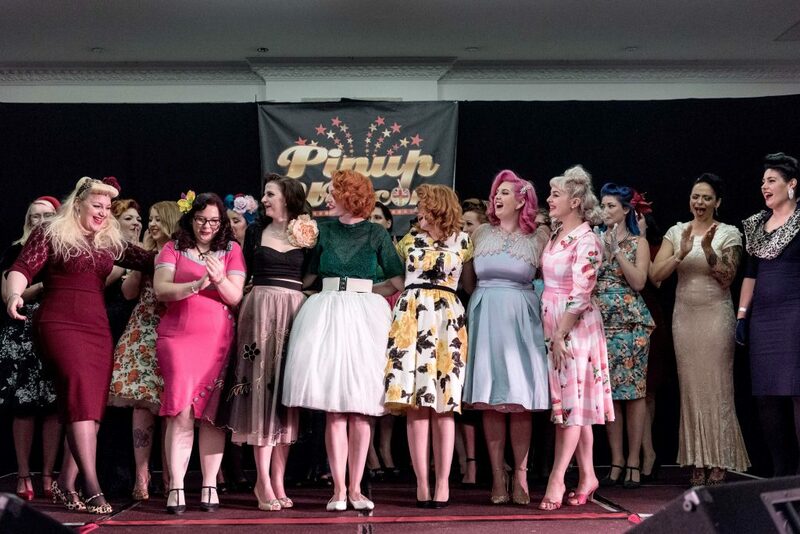 At Miss Pin Up UK old fashioned glamour is the order of the day and organisers hope to encourage all ladies to take part. 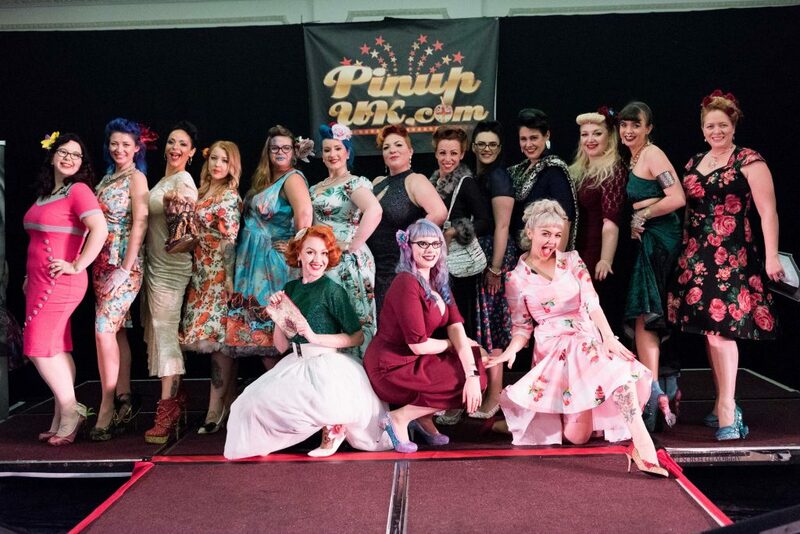 The event – which took place in Bristol earlier this month – saw scores of real women showcase their beauty. In traditional pageant style each finalist had to perform a talent and answer a Q&A. But unlike more outdated shows organisers of this event is “all-inclusive, open to all women who are aged 18 or over”. Miss Whiskey Twist was crowned the overall winner with Miss Betty Bee and Tallulah Von Wilde named as runners-up. Organiser Rio Wild said: “Every year that this competition grows, I fall more in love with it. “Our competitions are all-inclusive, open to all women who are aged 18 or over, it just depends on their location as to which title they enter. “We want to know all about our entrants, so they’re required to exhibit or perform a special talent. “The best bit since I created the competition in 2013 is the phenomenally amazing, inspirational and incredible women that it brings together. Runner up Miss Betty Bee is also known as Sonia Belsey, a 28-year-old ambulance service worker from Chatham in Kent. She said: “The show has been running for five years now. This was the first year that I have entered. “I have had a vintage look for a few years now but when I was at school I was bullied for my looks and my size. I had really lost my identity in a previous relationship. “Miss Pin Up has given me that confidence back to be who I want to be. This show is for everyone – every shape and every size. “The original pin ups were for men. I’d say now this show is to support other women. “It is a bit of fun but it is also important to us. “We had to showcase a talent. Mine was beekeeping. That’s why my name is Miss Betty Bee. There were the more traditional talents too that you would associate with pin up like burlesque. “There was a voting stage online. I was put through as a wildcard. I then made it through to the finals. “I was so shocked I got that far. So shocked I didn’t even have my dress with me. “It was an absolutely incredible atmosphere. We had all been speaking on a Facebook group before the event. “Then at the show I had not been in a room with so much love and encouragement before. “We really are a Pin Up family and I have made friends for life. “A lot of us there have been through some kind of struggle – whether that be with bullying, who we are as women or with illness. “The show is a massive support network for women. “Everyone had such great body confidence. No one was worrying. “I went with my dad and his girlfriend. My family all really support me. I have come out of my shell massively because of this. “At school I didn’t really know who I was. Now I’ve got my own identity.